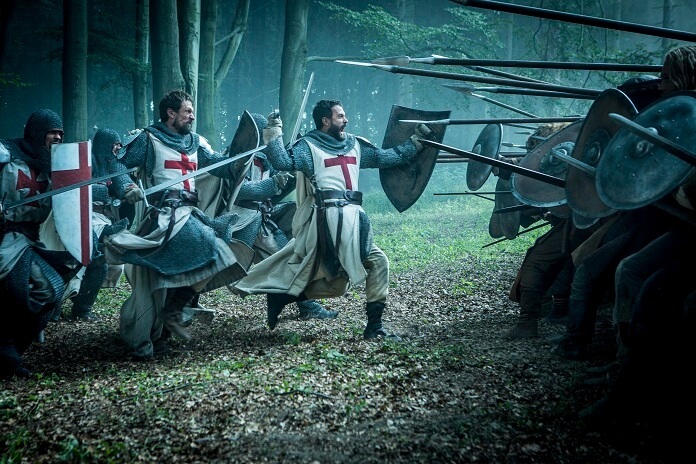 History will debut the new dramatic series Knightfall on December 6, 2017 at 10pm ET/PT. 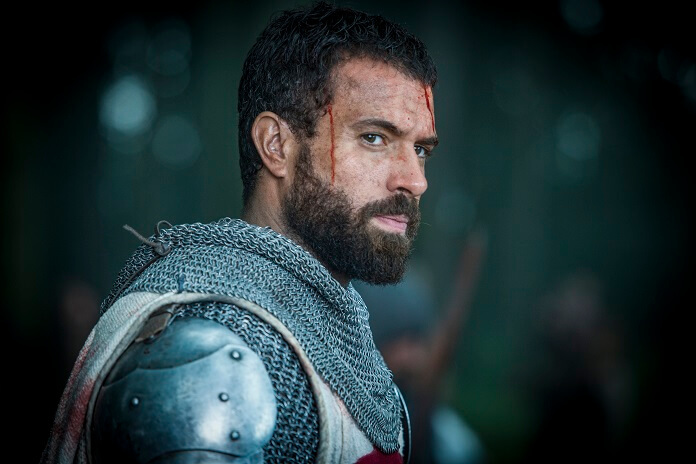 The series follows the Knights Templar and the search for the Holy Grail, with Tom Cullen (Downton Abbey, The Five) starring as Templar Knight Landry. In support of the show’s upcoming premiere, Cullen took part in a wide-ranging conference call to discuss what viewers can expect when Knightfall joins History’s primetime lineup. Cullen began the call by explaining why he was so attracted to the series. “This is the kind of project I’ve always dreamt of being involved in ever since I was a little boy. I grew up in Wales and I grew up next to a castle. That kind of history is really woven into the fabric of my DNA, like I think it is in many European’s DNA,” said Cullen. “And when I was a kid, my dad gave me this wooden sword and shield and I used to go up there with my mate and we just used to run around pretending to be knights and warriors. I think that the older we get, the more baggage we carry and I know that I spent a lot of time pining after that kind of innocence.